Years later Lily serves as a servant to the man. She found her terrifying appearance to come in handy for her. 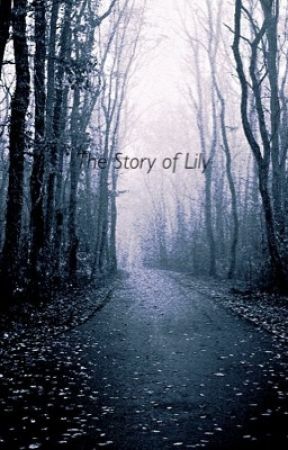 The man has Lily use her innocent yet scary appearance to lure people deep into the forest and he then goes in to attack the person as Lily simply steps aside. Sometimes people wouldn&apos;t be convinced of her appearance and she took to carrying around a cute little stuffed unicorn toy; just to be more convincing. 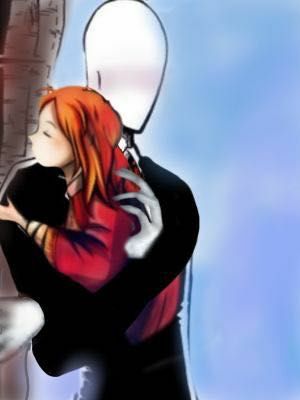 Lily now lives her life as the slender man&apos;s servant, and she will remain his servant for the rest of all time. 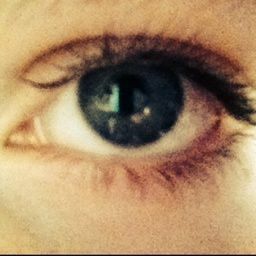 She doesn&apos;t mind it; after all, the thing that had twisted in her mind was her sanity.